The Dept. 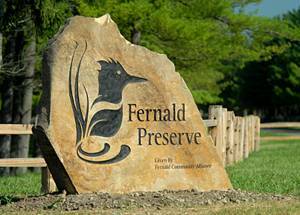 of Energy’s Office of Inspector General today released an audit report that looks at the legacy management of two closed sites — Fernald and Mound — both of which are in Ohio. Generally, the IG didn’t find major problems, but auditors did identify opportunities for more efficient use of funds. This entry was posted in DOE IG on June 3, 2015 by Frank Munger.